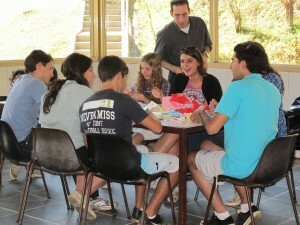 With a double course load, internships in science, finance and fashion design, and extracurricular activities that range from organizing a medical ethics conference to acting in a dramatics society production, you would probably expect to find Yeshiva University students at home over their summer vacation, seizing a much-needed opportunity to sit back and relax. 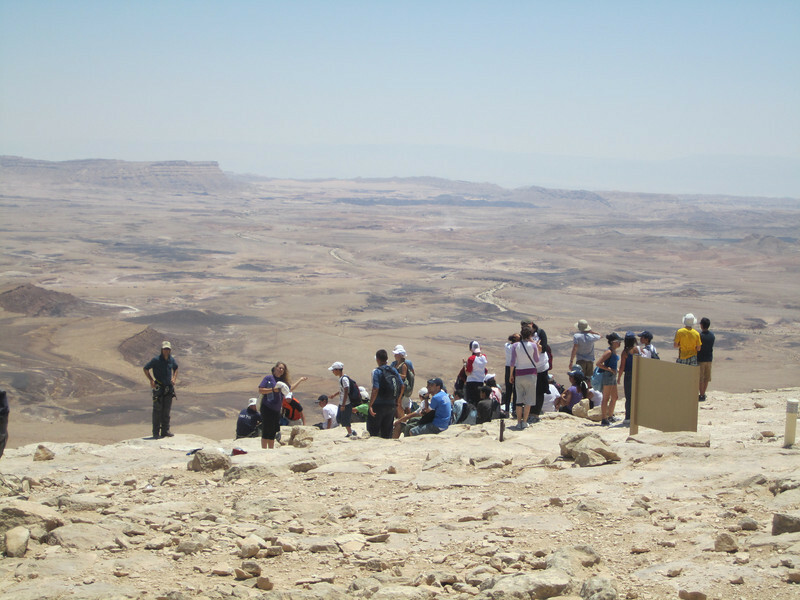 34 YU students participated in the sixth annual Counterpoint Israel program. Instead, 34 YU students participated in the Center for the Jewish Future’s (CJF) sixth annual Counterpoint Israel program, in places like Dimona, Arad and Yemin Orde. From July 12 to August 18, students served as counselor-teachers in summer camps for impoverished Israeli youth, organizing classes that would enhance campers’ English skills and their connection to core Jewish values as well as boost their self esteem. They also created workshops in arts, fashion, music, dance and sports to foster a fun experience and a positive self-image among the children. The Yemin Orde program, which was run as an overnight camp, had an additional focus: addressing the needs of Israeli teens affected firsthand by the devastation of December’s forest fires in Carmel. Israel wasn’t the only country where YU students made an impact. Following the success of last year’s inaugural Counterpoint Program to Brazil, a group of eight YU students returned to Sao Paulo from August 3 through August 18. They conducted two weeks of interactive Jewish identity seminars and workshops, including a memorable Tisha B’av program and a Shabbaton for local high school students. Students also met with local rabbis, lay leaders and members of the Sao Paulo community during their stay. Eight YU students took part in the second Counterpoint Brazil program. Back home in the United States, 27 undergraduates participated on a service mission to New Orleans, Louisiana and Birmingham, Alabama, which gave students an opportunity to witness and aid in the rebuilding of communities ravaged by natural disasters. Conversations with communal leaders in New Orleans, including Arnie Finkelow, former executive vice president of the NFL’s New Orleans Saints, provided students with a framework to think about the tragedies. In Birmingham, they assisted with necessary clean up and repairs to damaged homes. 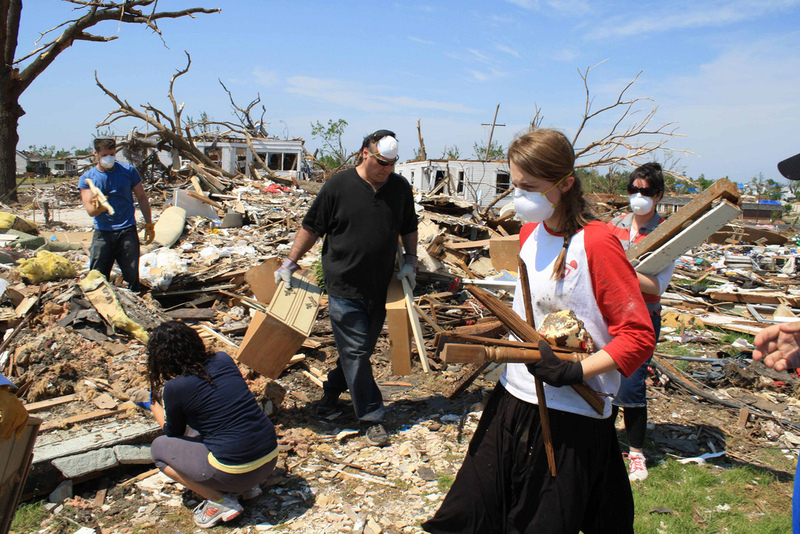 Students on the YU Kansas City Summer Experience volunteered for disaster relief clean-up after a tornado hit Joplin, MO. 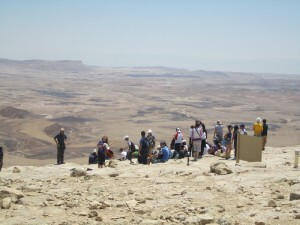 In addition to the Counterpoint programs and service missions, the CJF and YU’s Rabbi Isaac Elchanan Theological Seminary (RIETS) hosted an assortment of learning and internship programs in cities across the United States, including Kansas City, Missouri; Denver, Colorado; Los Angeles, California; Teaneck, New Jersey; Chicago, Illinois; Stamford, Connecticut; and Atlanta, Georgia. Ranging in length from two to six weeks, these summer internships and kollels [Torah Study programs] offered students the chance to develop their own Torah learning through rigorous daily study and shiurim [lectures], while enriching their host communities by sharing that knowledge. Various supporters made these missions possible, including the Zusman Family, Sharon and Avram Blumenthal, the Jewish Federation of Central New Jersey, Congregation Beth El-Atereth Israel of Newton, Massachusetts, the Jewish Federations of North America, and Repair the World. Check out pictures from all the CJF Summer Missions here.